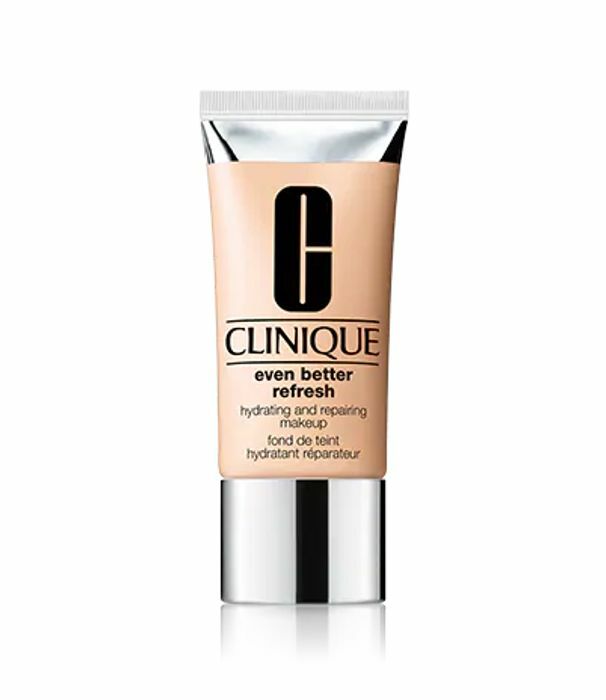 Free Clinique Even Better Refresh Hydrating and Repairing 10-Day Foundation Sample. Simply fill in your name and email address to download your voucher and receive a free† 10-day Even Better Refresh sample at your nearest Clinique counter. Love Clinique so will be looking to sign up for this. I think I need to make another trip to the big city! I will start my shopping list now! Thank you for sharing, got the voucher, now just to pop in and hopefully collect. Thanks for the share. I applied and downloaded the voucher. Can I get this in debenhams ? i think that’s my only store in town? need a new foundation also I’ve just downloaded voucher can I share it to a friend so they can use?